Open your world with ease. Our garage door openers and gate operators do more than just open your garage door or gate, they keep your family safe and secure. 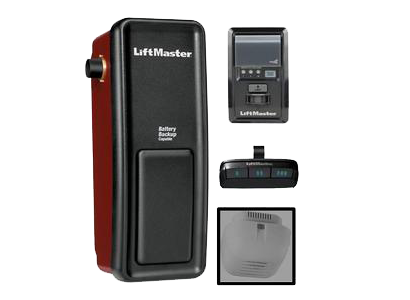 Once you’ve experienced the convenience of a LiftMaster residential garage door openers, you’ll wonder how you lived without one. 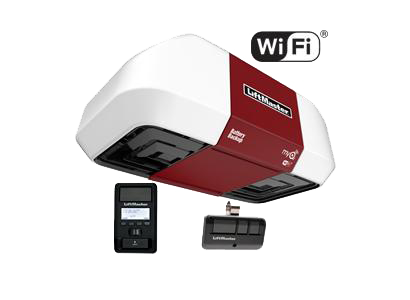 LiftMaster garage door openers are powerful, quiet and durable giving you the peace of mind knowing it will work when you need it to. Whether you need chain drive, belt drive or jackshaft, we can find a solution for you in the LiftMaster line up. At Nova Garage Doors, we have a team of professional installers that will ensure you have a reliable product that works perfectly – letting you live your life hassle-free. 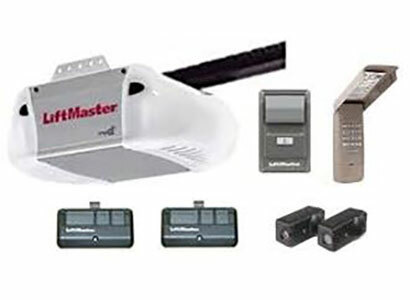 With innovative features, LiftMaster’s Premium Series garage door openers are a smart choice if you’re looking for a reliable opener that can meet all your needs when it comes to performance, security and connectivity. 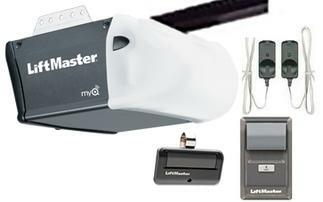 The LiftMaster Elite Series® will make you rethink what’s possible of a garage door opener. With a full-suite of innovative features including smartphone control, battery backup and advanced security features, these garage door openers will give you peace of mind that your garage is always safe and secure. 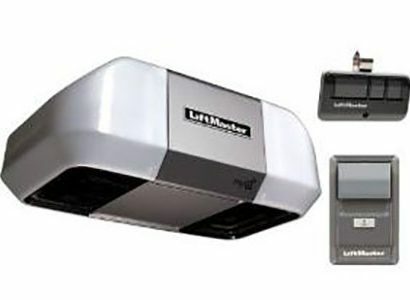 Economical and efficient, the Contractor Series from LiftMaster is a great option if you need practical garage door openers that will get you in and out of your garage quickly and safely. At Nova Garage Doors, we take pride in providing our customers with the latest technology in Gate Operators and Access Control Systems to give you high performance, safety and accessibility anytime you need it. You can count on us to complete a professional installation, so you can keep your home and property safe and secure. We provide you with the proper systems and professional installation service along with a vast array of parts and accessories from keyless entry systems to motion sensors and perimeter alarms. These accessories will help improve your day-to-day life while giving you and your family the peace of mind that your property is safe and secure.